Here Ye! Here Ye! – Moments. Minutes. 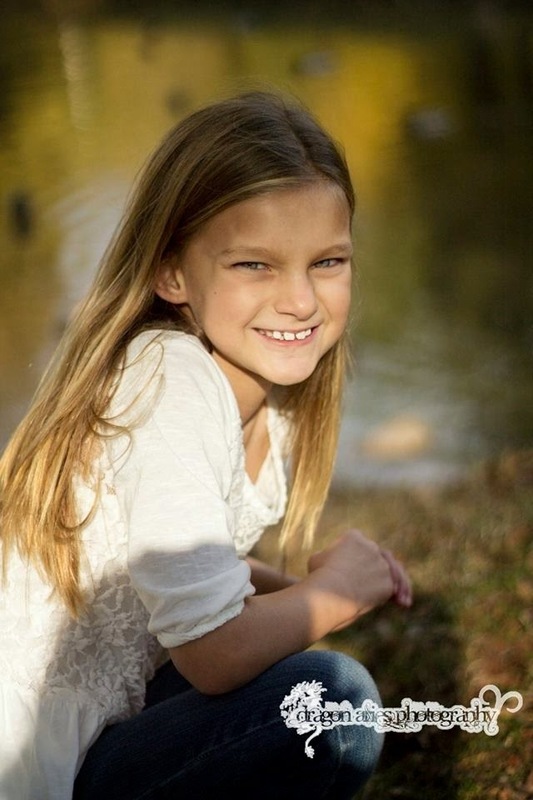 Memories…..
Our 1st born Princess, Rylee Alisabeth, is 9! This little girl is definitely a blessing to us and all those who know her. She has the biggest, brightest smile ever. Her favorite color is purple and favorite number is 3. You can catch her turning cartwheels in any open area. She loves watching Little House on the Prairie & reading Little House in the Big Woods chapter books. Her favorite play time activity is playing school and yes, she is ALWAYS the teacher. She is a snuggler, hand-holder and wants to sit in your lap whenever she can. I love it! Can’t get enough of it and hope she never outgrows it! We celebrated her birthday last night by taking her and Jaedyn out to eat. Her choice, Swadleys! Ha, it use to be Chicken Express! We played some sort of clapping-cup game with the ketchup bottle to pass the time while waiting for our food. We were quite the show for all those around us since Nana and Papa couldn’t grasp the whole thing and kept the girls laughing and saying ‘Nooooo’ and then repeating the game over and over again. After dinner we went to Orange Leaf for some yummy frozen yogurt. 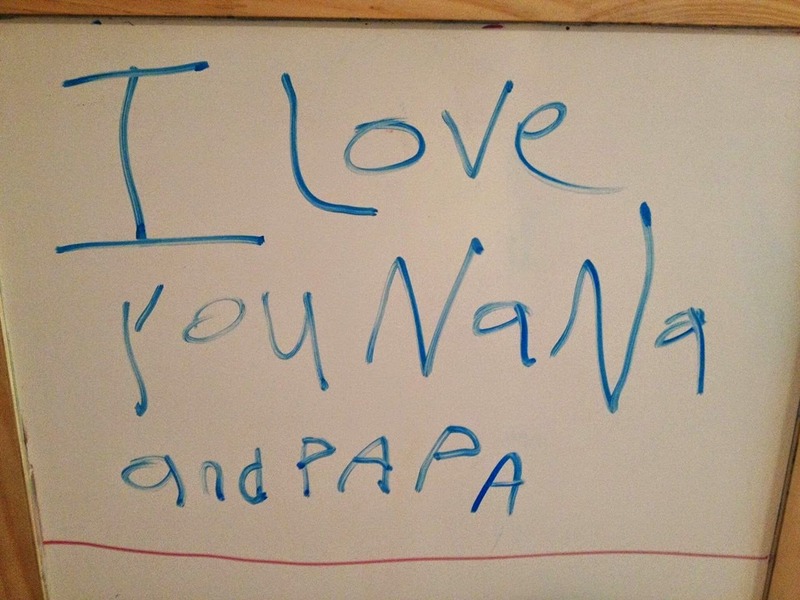 It was a special time for this Nana and Papa. She brings us such joy! We are excited to see what new and exciting things God has in store for her this year. We love you Rylee Beth! wipe off board in our toy room!